One of the most common notions is that selling in spring will achieve the best possible result. It makes sense, of course. Gardens are in full bloom so spring is seen when many houses are at their best. And sometimes this is the case, for example if you have a home with serious cottage gardens and they are the best feature, then spring is your time to sell. The winter property market usually shows that less homes are on the market in winter, meaning less competition and more buyers through your home. In winter these things can stand out so much more. 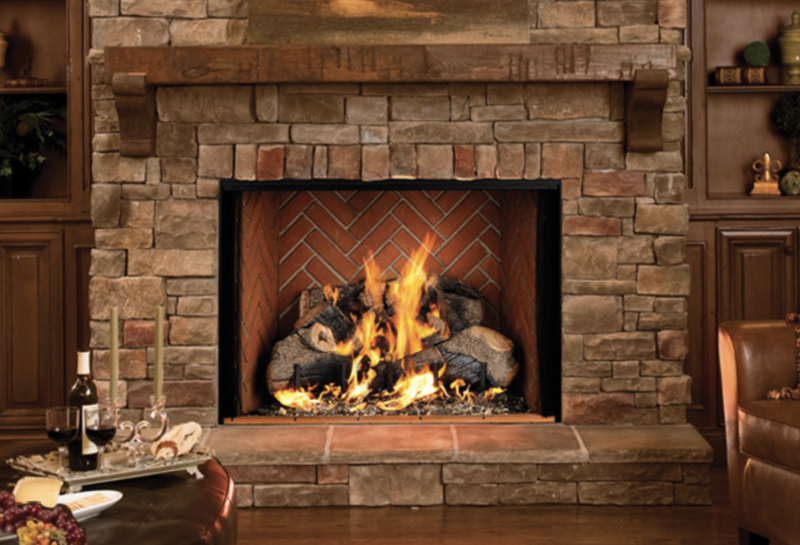 Replace cool light bulbs for warm colours, and if you have a fireplace, get it lit! Extra cushions, fur throws, woven baskets and chunky wool knits will add a real homely sense to your property. In winter you can also add more darker colours to your decor to really make a space cozy. These can be emphasised to highlight outdoor living in gardens or courtyards. The internet has no seasons! Serious buyers are always on the lookout! So if you are thinking of selling and are considering waiting, then perhaps now may just be the time to get your home on the market and take advantage of the above! Some information courtesy of Domain.